Charlisa French is new to the staff. She joined us in July as the receptionist in the Berryville office. 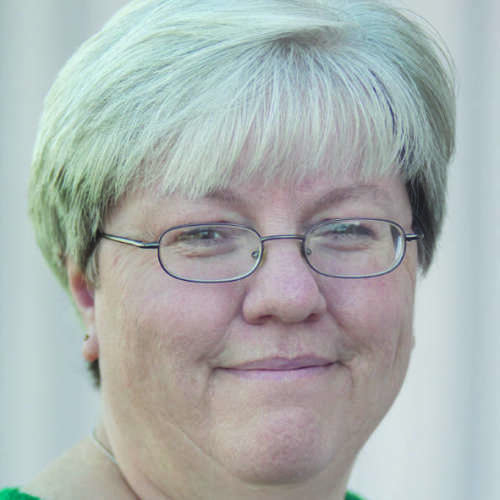 She is also responsible for classified advertising and public notices for Carroll County Newspapers. Her background since 2005 has been in teaching elementary art. Previously she had worked as a graphic designer for a company in Little Rock. With her outgoing personality, the transition has been smooth. Dwight is the top producing sales representative at CCN. He began his newspaper advertising career in December 2013 after working in Branson, MO for Wyndham Vacation Ownership in front line sales. 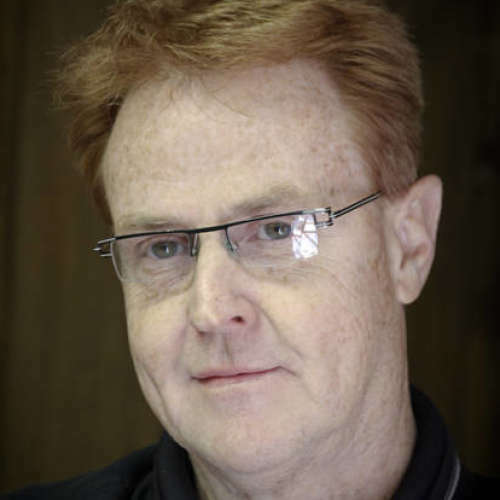 He is a graduate of the Tom Hopkins Sales Mastery and has continued his training through the Center for Sales Strategy since joining the newspaper. Dwight is goal oriented and has proven successful in helping local businesses grow their revenues over the last two years. 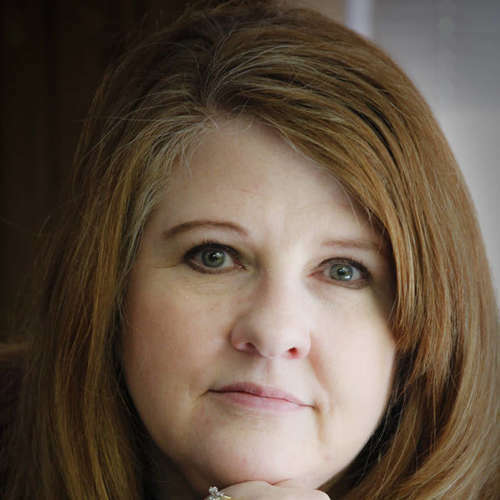 Rhonda began working at the Green Forest Tribune in 1977. 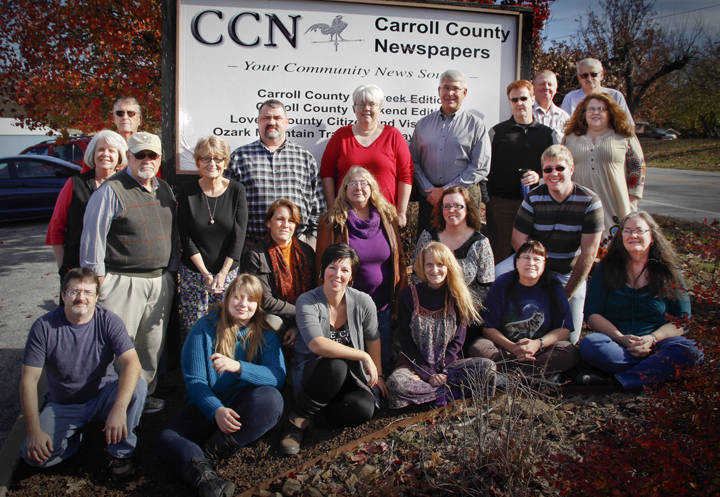 She and others from the Tribune joined the staff of Carroll County News in 1986 when the newspaper was acquired from the Larimer family. She is a native of Carroll County. Rhonda is one of the most versatile members of the staff. Her vast experience and great attitude make her a valued employee. She has a dual role of ad scheduler and circulation manager. 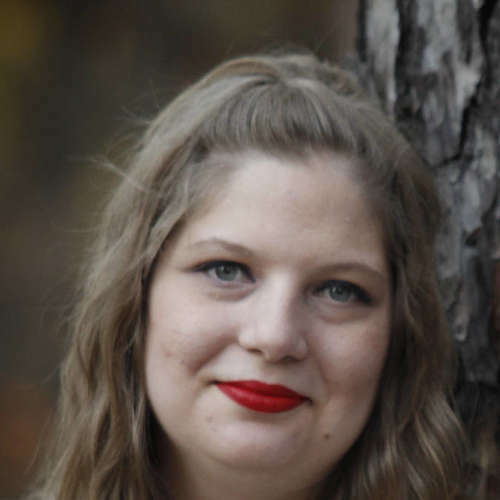 Samantha joined the staff of the Carroll County News in July 2014. A graduate of Lyon College in Batesville, Ark., Jones covers education and city government for CCN. In 2015, Jones won first place for Coverage of Education in the Arkansas Press Association’s Better Newspaper Editorial Contest. She also shared first place for News Story and won third place for General Interest Column. In October 2015, Jones wrote a series of articles on domestic violence as part of Domestic Violence Awareness Month.